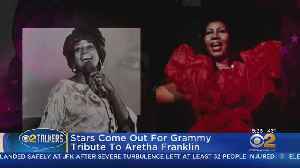 Celine Dion apparently jumped at the chance to honour the late Aretha Franklin during last weekend’s Grammy tribute concert as she felt it was a way to pay the Queen of Soul for the little things she as a singer took from her. 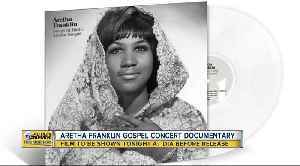 A documentary about the recording of Aretha Franklin&apos;s first gospel album will be shown at the DIA. 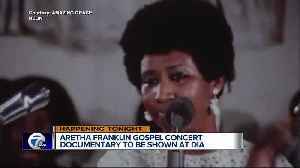 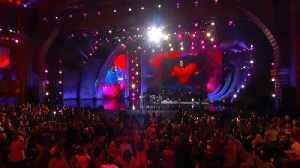 Some of the biggest names in music came together to pay tribute to the "Queen of Soul," Aretha Franklin, Sunday on CBS2.